CHARLES DICKENS PAC: SPRING FLING Silent Auction Items - Last Chance to Bid! 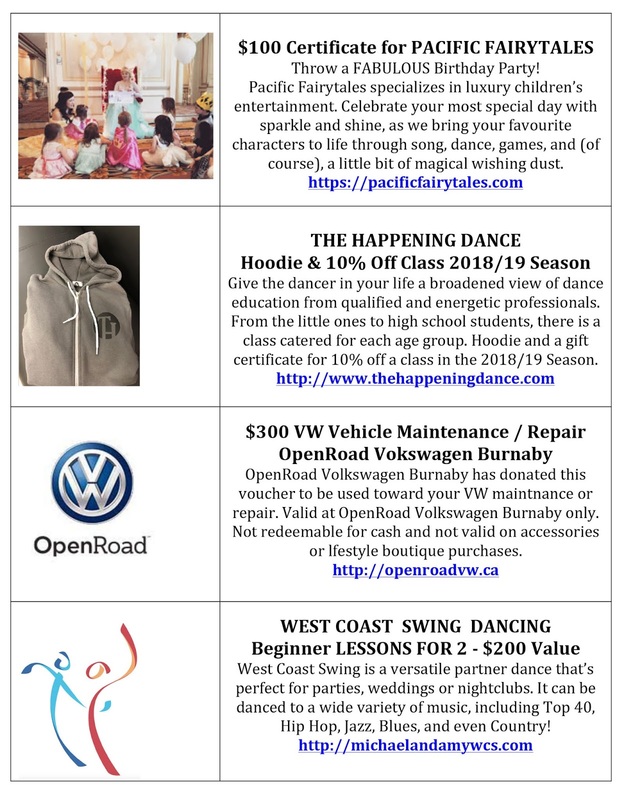 SPRING FLING Silent Auction Items - Last Chance to Bid! One of these 4 items could be YOURS! If you missed out on the SILENT AUCTION at this year’s SPRING FLING, here is your chance to bid! Email christy@ctpost.ca with your interest & bid! Our 2018 SPRING FLING Photos are up!